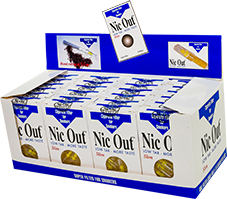 Nic-out is a health product that has an international success for smokers, with the highest level of performance in the market. 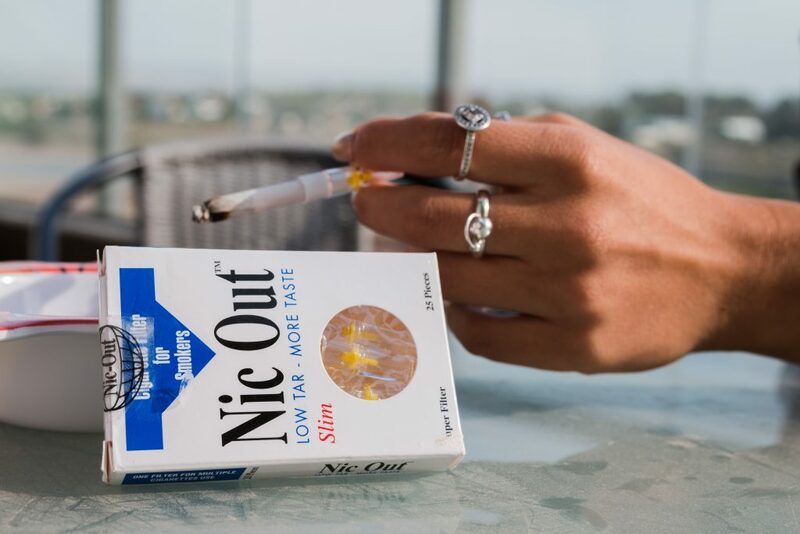 Nic-out is a portable filter in the form of a cigarette fairy that fits on the cigarette and reduces the damage caused by smoking by reducing and absorbing the toxins that are burned while burning the cigarette without compromising the smoker’s taste or consumption habits. The Original, Beware of imitations. We are not sending more Than 2 cartons to USA anymore. Check the size of your cigarette before you place an order! 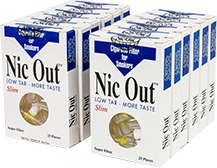 Nic-Out Slim filters fit the cigarettes with 5mm and 6mm diameter. 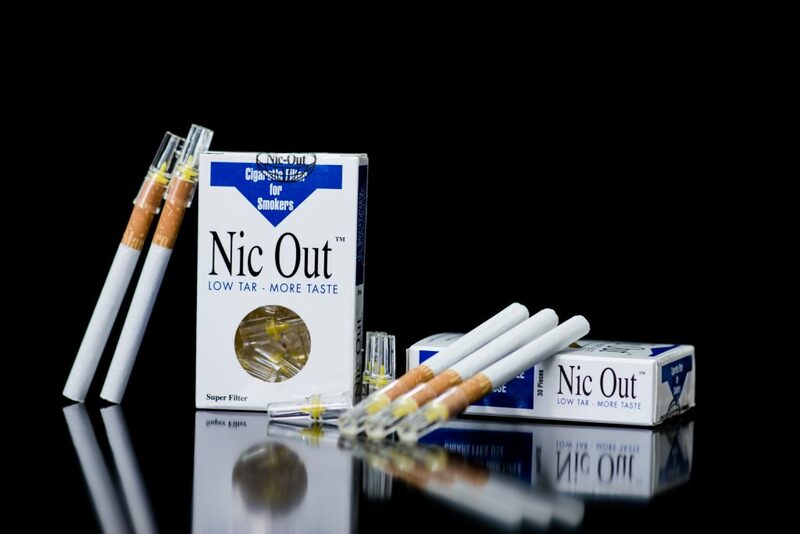 Nearly every cigarettes brand has Super-slim 5mm or Slim 6mm. Please check the size of your cigarette before you place an order! 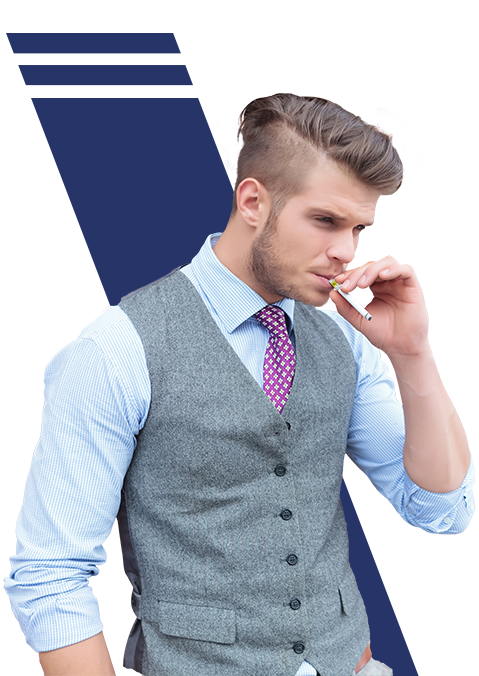 The list below represents the most popular brands of cigarettes suitable for our filters. 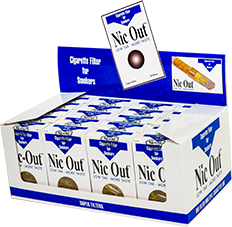 If your cigarette is suitable for our filters but not in the list, please contact us so that we could update it! The action principle of the nic-out filter is based on the gas engine’s gas behavior rules and has been developed in the framework of space technologies. Its main function is to help the person who smokes get rid of breathing difficulties, and to allow him to start the process of reducing / stopping smoking in a more lenient way. 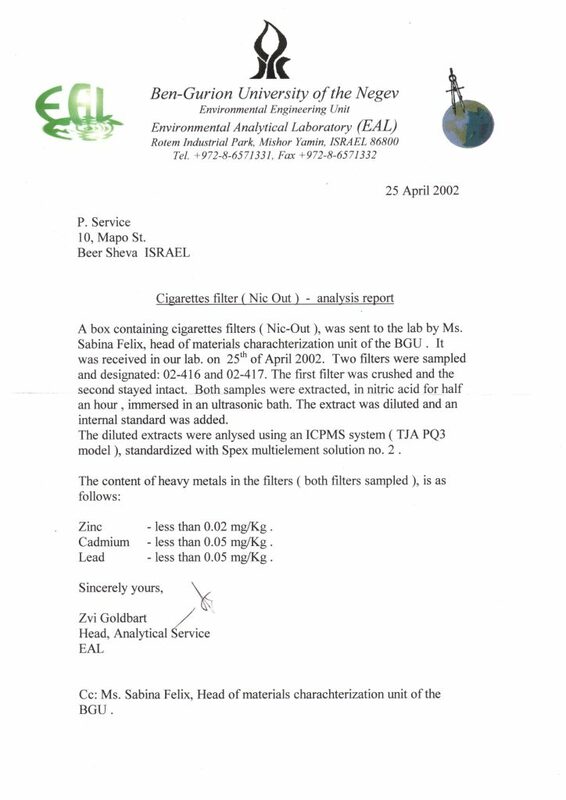 The filter has been tested very carefully and is always in the process of supervising and upgrading the product in order to provide the customer with the maximum value for his money and health. In the box of SLIM & HAND ROLLING filters there are 25 filters. Each filter fits an average of 3-5 cigarettes. 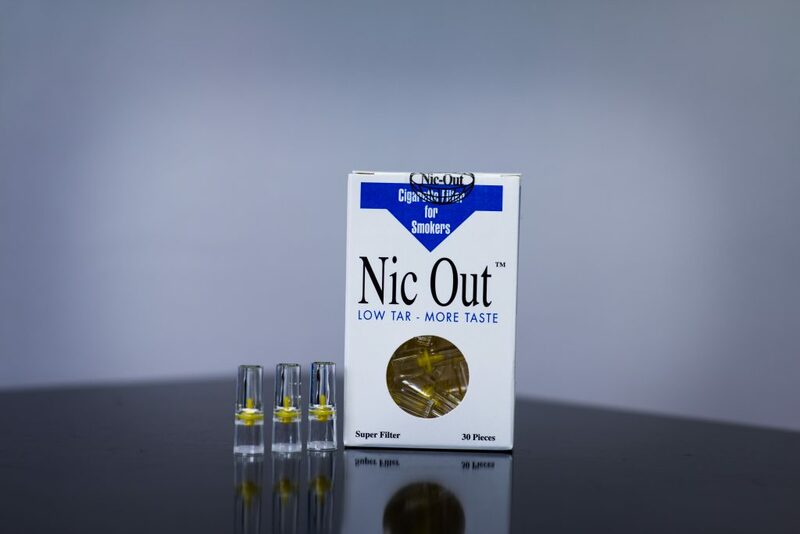 SLIM & HAND ROLLING Suitable for Slims, Super Slims and Rollers with 6 and 5.3mm millimeter filter tips. The only solution that does not harm the taste of the cigarette. Removes about 90% of the toxins and tar that are created during the burning of the cigarette. 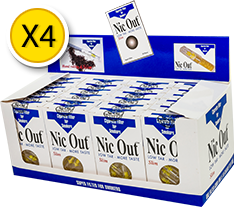 Reduces the amount of nicotine and helps the person smoking during the break or reduction process. After two weeks, there is a significant difference in breathing. Dear Sirs, Just wanted to let you know how pleased I am with your product. I am on my second box of filters. I am smoking less, and feeling better. My smokers cough is minimal now. I have been a pack a day smoke r for 38 years. It works! I just wanted to let you know my husband and I have been using nic-out for 4 weeks now and it has made a big difference in our smoking habits. Thank you for putting this product on the market. Great product! I've been smoking for 50 years, had a terrible wheez, and it's cleared up. Everyone at the bar now use them faithfully. Is it possible to make them using Hemp Plastic rather than chemical based plastic. Even baby bottles are under scrutiny these days. Are there any distribution territories available in Spanish speaking countries like Mexico, South America or Spain? Please advise and keep up the great work. 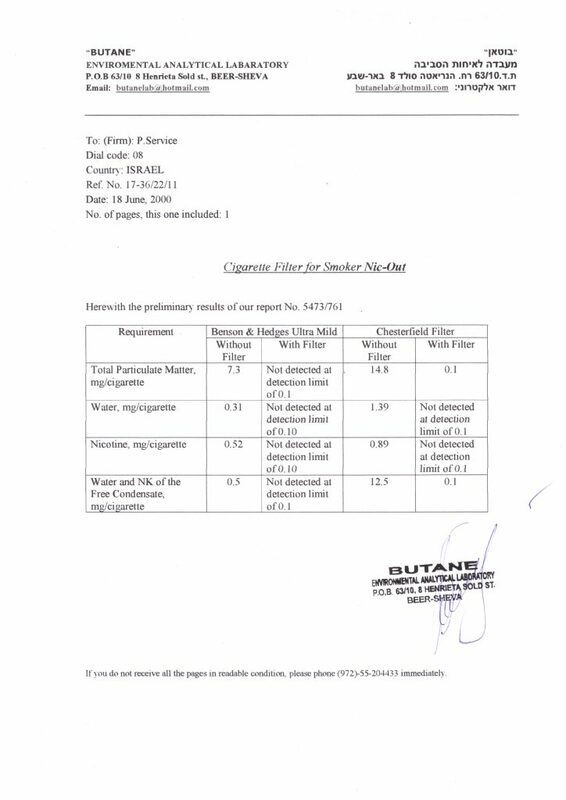 Researches carried out by the American scientists for two types of cigarettes (one of which, Benson and Hedges Ultra Mild, characterized by high quality, and, Time Light, on the contrary – poor quality) have shown following results of application of filter Nic-Out. 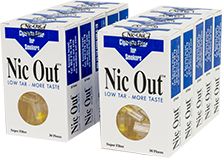 Without "Nic-Out" With "Nic-Out" Without "Nic-Out" With "Nic-Out"
We are constantly looking for new distributors of our Nic-Out product in different countries. Our product ensures good profits for distributors. With negotiable order quantity and very promt delivery to any country we enable you to start from small quantity and develop your client base. We provide full marketing support and promotion materials. 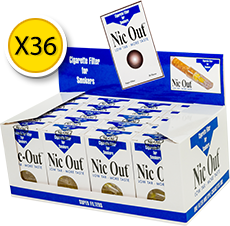 Please contact us if you are interested in Distribution Nic-Out filters in your country.